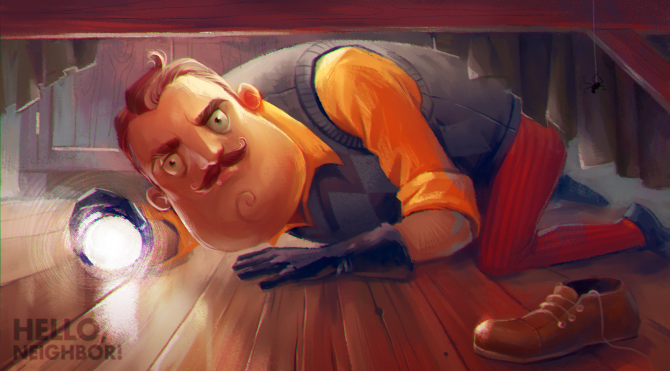 A Secret Neighbor announcement has been revealed in the new teaser trailer, giving players a taste of the new horror title. 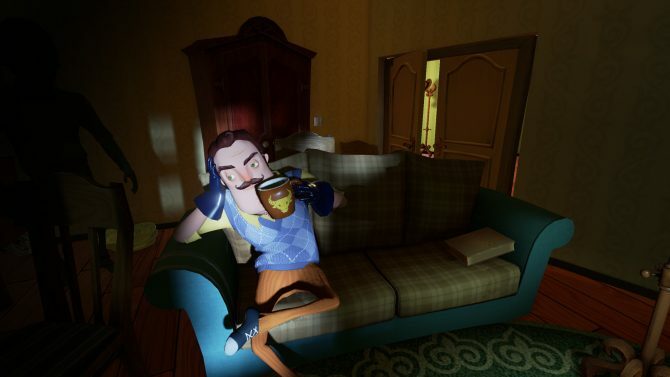 Secret Neighbor seems to follow the same formula as it’s predecessor, Hello Neighbor, in where you use stealth to sneak into your neighbor’s house to discover what he is hiding in his basement. 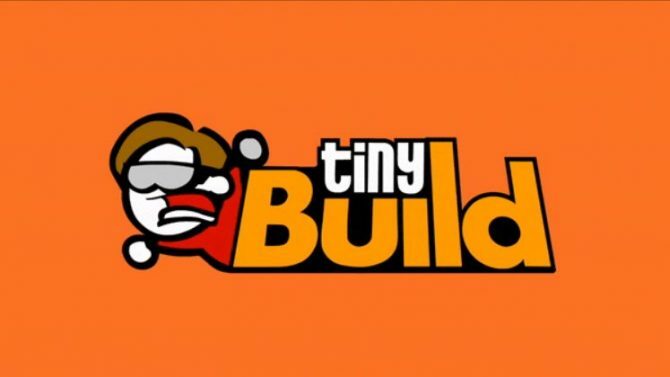 The title became a part of Steam’s Greenlight program and then was published by TinyBuild Games, giving Dynamic Pixels enough money to later give players a finished product. 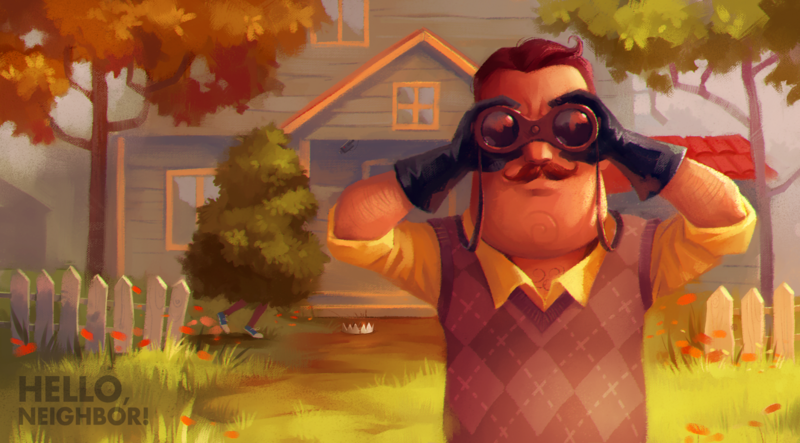 If you aren’t familiar with what Secret Neighbor has to offer, then just watch that trailer below. You’ll understand its psychological effect on players in around twelve seconds. 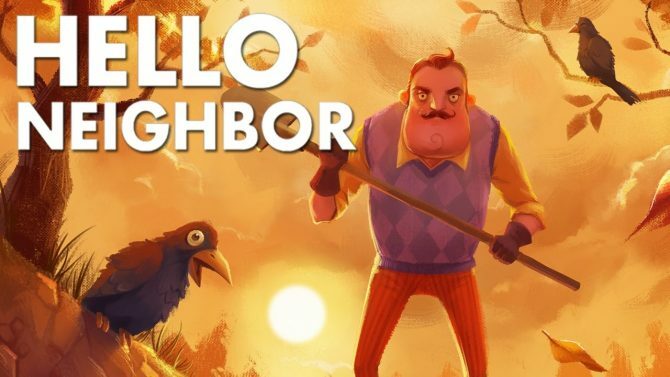 If you want to catch up on Hello Neighbor before the new E3 announcement, then you are in luck if you have an Android or iOS device, Nintendo Switch, PC, PS4, or Xbox One. Publisher tinyBuild gave us a look at how Secret Neighbor works with a gameplay video explaining the goal and the way some features work.